Investigators Seeks Identity of Attempted ATM Bank Theft Dec. 1, 2017. 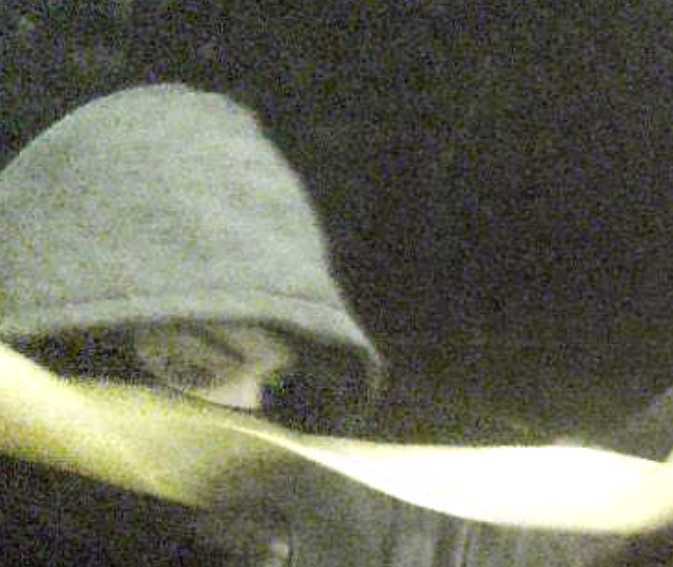 Parker County Sheriff’s Investigators are seeking the public’s assistance in identifying and locating two suspects involved in the attempted theft of a drive-through automatic teller machine at the First National Bank of Cool. Sheriff’s Criminal Investigation Division Sgt. Ricky Montgomery said a single-cab, white flat-bed truck with two suspects entered the parking lot of the bank over night between Nov. 30, and Dec. 1, located in the 9700 block of Mineral Wells Highway. Sheriff Larry Fowler said both suspects can be seen on surveillance video exiting the truck (possible a Ford truck), and tying the strap around the ATM in an attempt to pull the entire machine from the ground. Sheriff Fowler urges anyone with information about this crime to contact the Parker County Sheriff’s Office at (817) 594-8845. 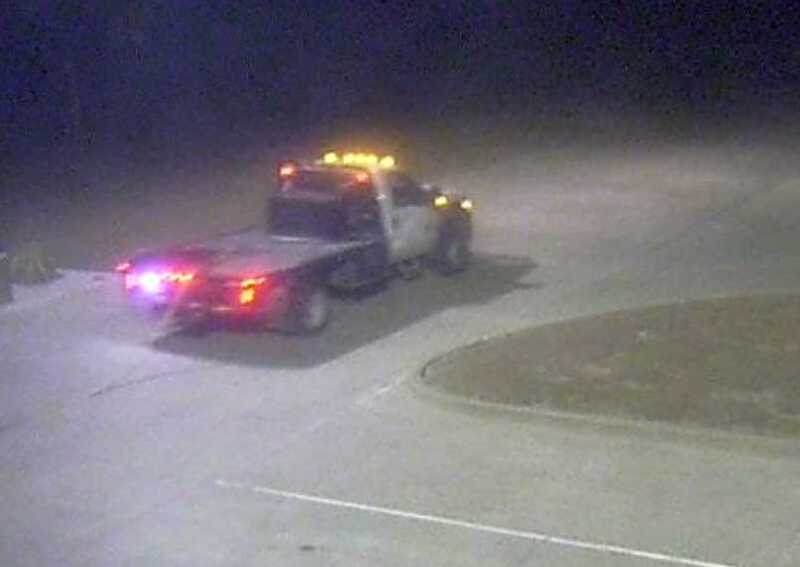 You may remain anonymous by calling the Parker County Crime Stoppers hotline at (817] 599-5555. Crime Stoppers will pay up to a $1,000 reward for information leading to the arrest of the individuals involved. « Female Suspect Sought in Christmas Eve Armed Robbery 12-27-2017.